Emanuel Swedenborg (1688-1772) was a Swedish scientist, inventor, and theologian who made significant discoveries in many of the natural sciences, including astronomy, anatomy, geology, and mineralogy. At age fifty-five, his intensive search for answers to ultimate questions culminated in an awakening that gave him a unique insight into the workings of the spiritual world. 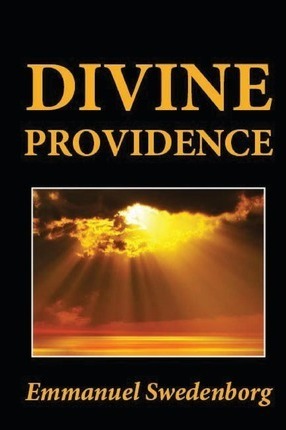 He spent the remainder of his life writing about his experiences and how human beings can come to a deeper awareness of the divine. Swedenborg's ideas have influenced people as diverse as Helen Keller, Johnny Appleseed, William Blake, Henry James, Ralph Waldo Emerson, D.T. Suzuki, Jorge Luis Borges, and Dr. Mehmet Oz. The continuing appeal of his thought undoubtedly lies in his insights into the afterlife, concepts of divine love, and focus on personal and social development.